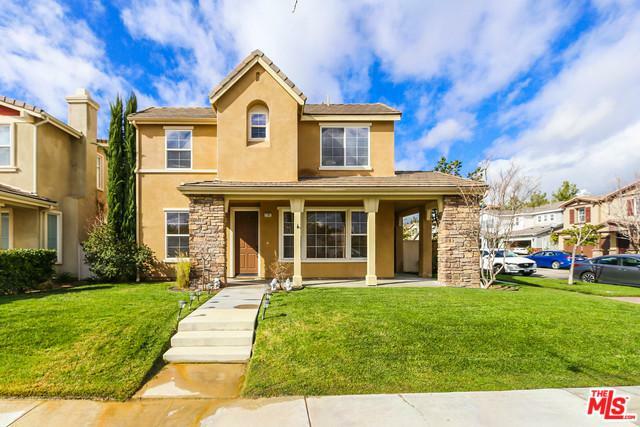 PRICE REDUCED Somerset home located in the desirable Creekside community located in Valencia. 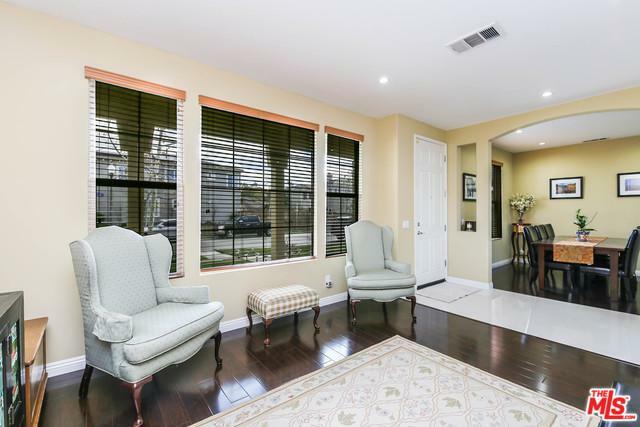 Lovely Remodeled Two story home 3beds + Retreat which couldbe a 4th bedroom, 2.5 bathrooms. 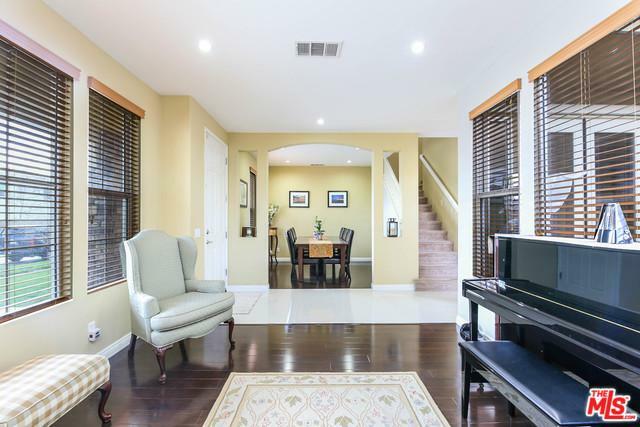 This Gorgeous home has been updated with New Custom Tile Flooring in the Entry and Hallways, New LaminateFlooring, New Recessed Lighting through out, Very light and bright. Master Bedroom upstairs with a separate Retreat, Walk-in Closet, Dual sink, Private Balcony, Large Bath Tub, Plantation shutters. Cozy fireplace in the family room, Granite Island/countertops with Tile full backsplash and Oak cabinetry in the kitchen, stainless steel appliances. 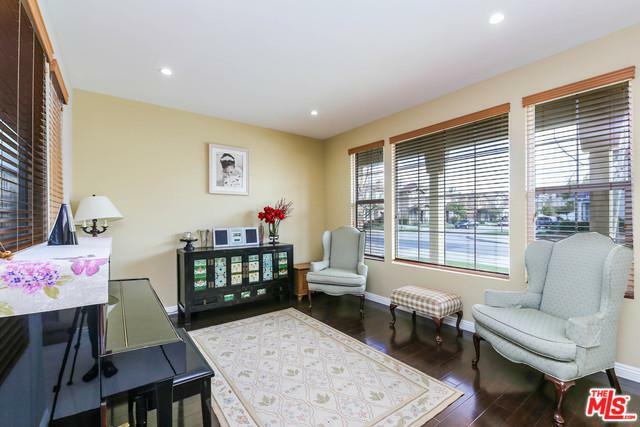 Laundry room is conveniently located upstairs with counter space and upper & lower cabinets. Located next to award winning schools, shopping and dining !!! Very easy freeway access. No Mello Roos. Property located Cul-De-Sac. Listing provided courtesy of Tony Kyu W Han of Hk Mega Real Estate & Investment.